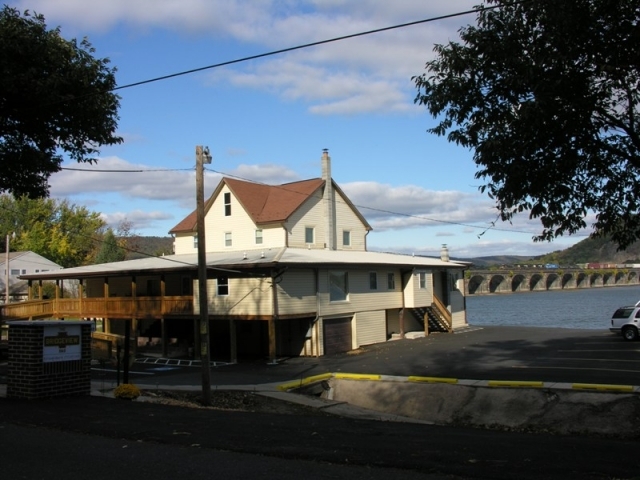 The Bridgeview Bed & Breakfast is nestled along the west shore of the Susquehanna River, with a splendid view of the Susquehanna Valley, including the famous Rockville Bridge - the world's longest stone arch railroad bridge at the time of its construction in 1903. The Bridgeview provides simple, home-style accommodations for laid-back people, featuring ten guest suites and plenty of places to kick back and relax. 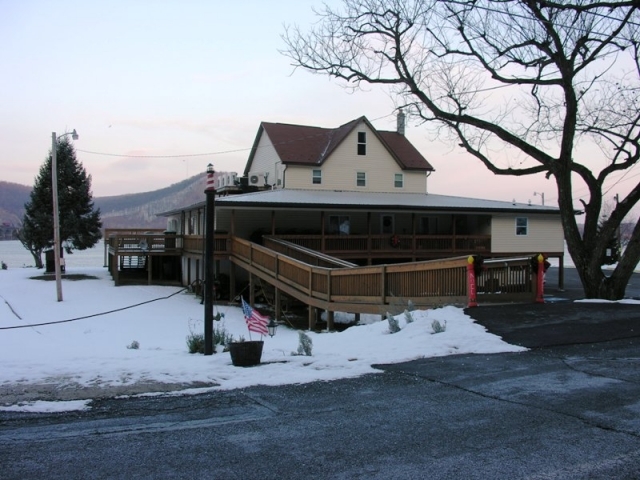 A favorite location is the sitting room, with picture windows overlooking the Susquehanna River and Rockville Bridge. 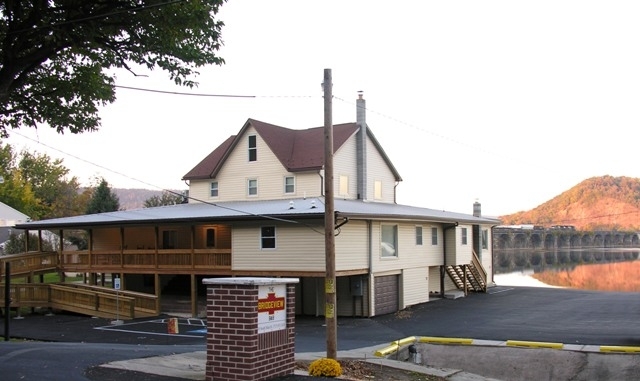 Three of the B&B's four sides are enclosed by a front porch and wraparound back deck, and a large grassy picnic area is available. Visitors can sit back and observe railroad activity, birds, and wildlife from two sides of the building, and of course, the river view.